The Crystal Ballroom & Lounge — a perfect backdrop for a perfect event. Let us bring your vision to life! 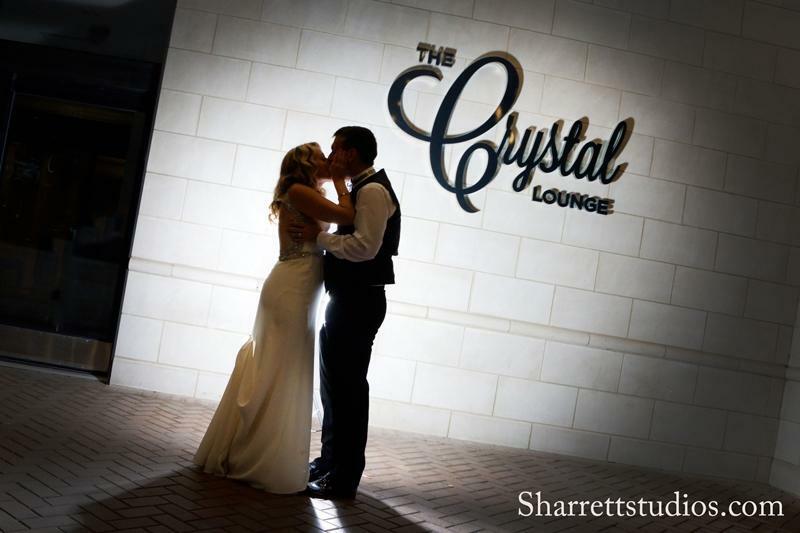 Located in the heart of vibrant downtown Evanston, The Crystal Ballroom & Lounge delivers the perfect venue for any special celebration. Let our newly restored event space take you beyond your wildest dreams. From our timeless décor to our sophisticated culinary approach, no detail is overlooked.